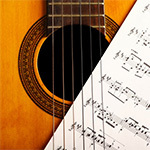 If you have never played the guitar before, but have a desire to learn how to play the guitar, then you simply cannot find a better place than the London Guitar Institute. 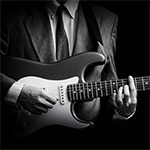 We accept absolute beginners, and we have a large number of guitar programs that you can join. There’s something for everyone, a program to suit everyone’s situation. The most important thing when looking for a guitar teacher or a guitar school is to consider the tuition fees as an investment. 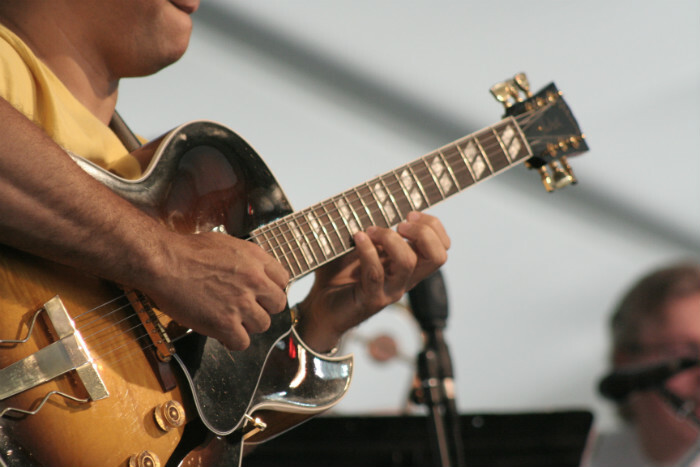 If you judge the guitar learning Centre based on an investment criteria, then you will make sure that you learn with the best teacher in order to get the best return in years to come. 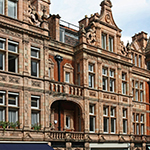 At the London Guitar Institute, you simply can’t go wrong. Our master guitar teacher Stefan Joubert will make sure that you receive the best material and learn in the fastest way possible. 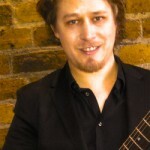 Stefan Joubert is also exceptionally friendly and patient guitar coach. He will make entirely sure that you feel right at home in the lessons. He will make sure that your needs are catered for. You don’t have to worry about being screamed at or ridiculed. 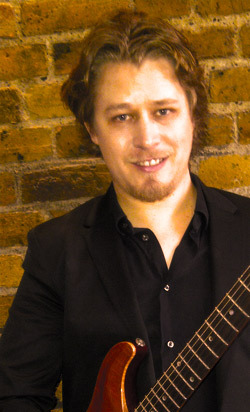 At the London Guitar Institute, you will only be encouraged and motivated to improve your guitar playing.